Joy Creek Photo Archive (c) all rights reserved Found throughout the mountains of the West from Canada to Mexico, this is a valuable bunchgrass for a variety of cold and dry areas. Short, stiff flower stems rise above clumps of short green grass. The flower stems bear attractive spikelets at their ends. 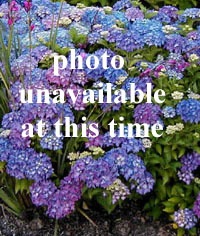 Try it in a rockery or no-water border. Late summer. 8-15 in. x 4-8 in.